Your journey to the cloud starts with a single step. We understand that step can be daunting, filled with uncertainty and questions. Will it be complicated, have unexpected costs or unanticipated workloads? What about security? Will application performance be affected? You'll leave with the assurance that cloud is the right decision for your business as well as possess the knowledge to confidently oversee your cloud migration. 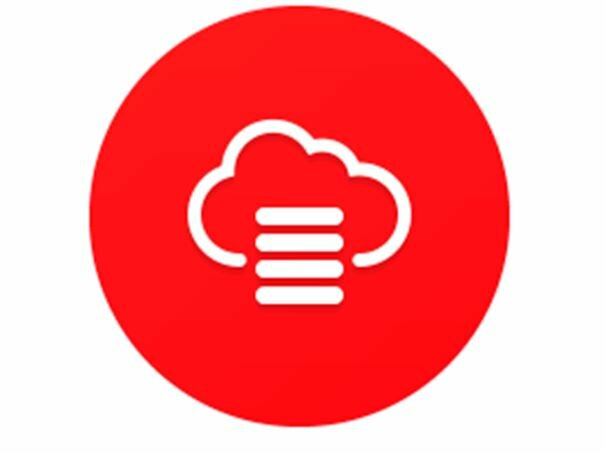 Curious about Oracle Database Cloud Services? The best way to see how Oracle Database Cloud Service can accelerate analytical performance and increase efficiency, security, and availability is to try it! Test-drive Oracle Database Cloud Service with our free 30 day trial!